Warm greetings from the coldest Post Office in the world. The North Pole is a popular mailing address each winter -- but did you know there are people anxiously awaiting letters and packages at the other end of the earth? This month's edition of Your Postal Podcast takes listeners on a journey to Antarctica to learn how the mail is distributed to the thousand or so scientific researchers braving the icy elements. You'll also hear the story of how a small-town store's proprietor is offering USPS services to his community via a new Village Post Office. The podcast concludes with the usual roundup of the latest Postal Service news. For a transcript of the latest edition, please click here. Please click here to share to share your comments or ideas for future podcasts. And don't forget to check out www.yourpostalblog.com for more frequent news updates. 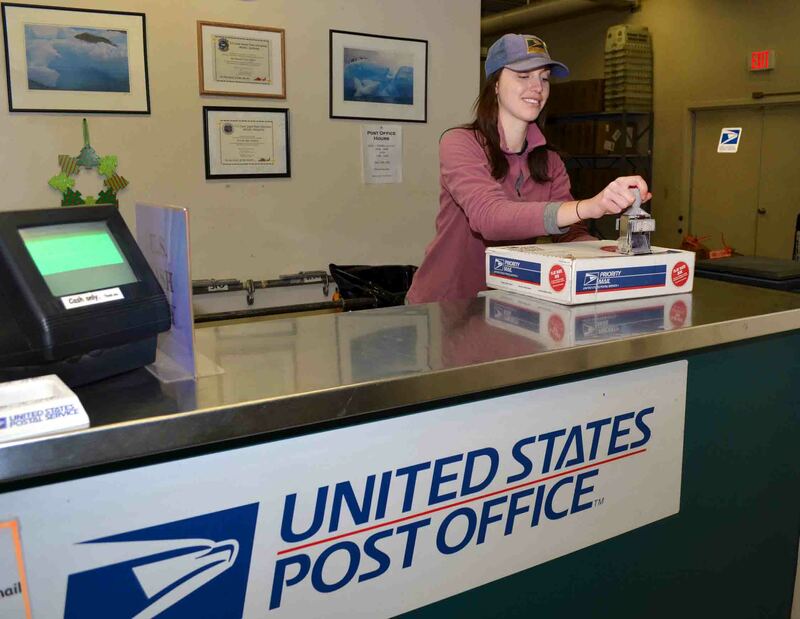 Photo: Stephanie Prince works as a contract clerk in a Post Office on the edge of Antarctica. Click here for a transcript of YPP v.43.